Coffee, Cats & Retail: Omron Fitness Pedometer G!veaway Ends Midnight! 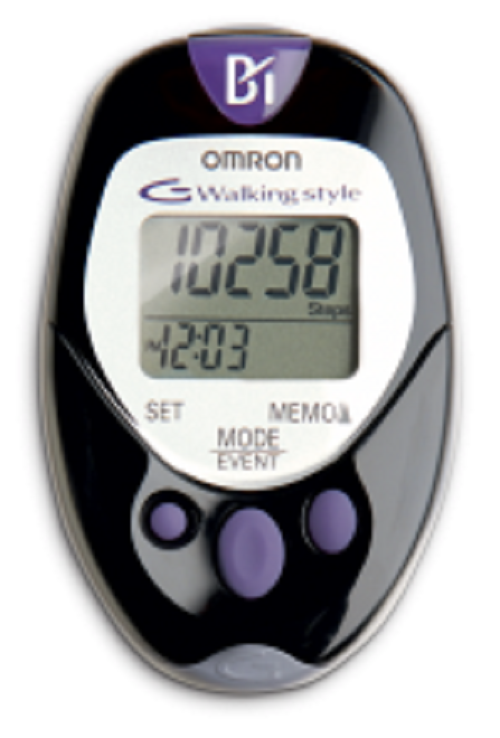 Omron Fitness Pedometer G!veaway Ends Midnight! The Omron HJ-720 is not your average pedometer. Find out why and enter to win. I have the hj-720 love it! Have been trying to talk my wife in getting one. I wish the memory was longer than 7 days going on vacation and will be gone 10 days. Not sure what I am going to do. I love my hj-720t pedometer. I only wish it's memory was longer. 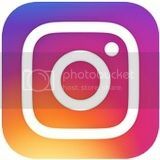 Going on vacation for more than 7 days, not sure what I am going to do to record steps. Trying to talk my wife into one.